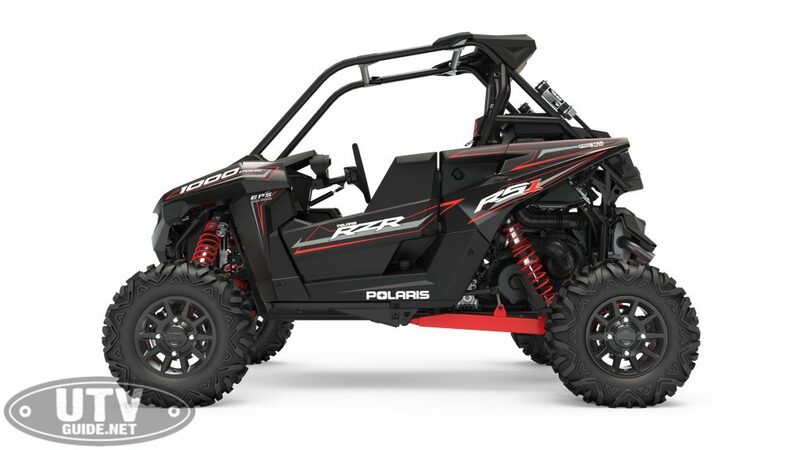 The single-seat Polaris RZR RS1 is the ideal machine for a real driver’s driver looking to push beyond their limits, free from care or concern of a backseat driver. 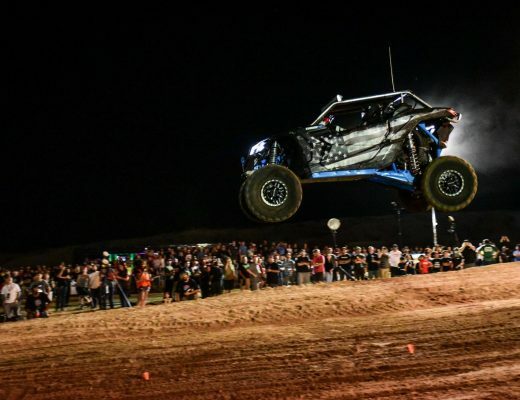 The single-seat center-of-mass position unlocks high-visibility sightlines to oncoming terrain and provides increased balance and feel within the chassis. The race-inspired driver ergonomics and new steering position create extra room for active arm and leg movement. 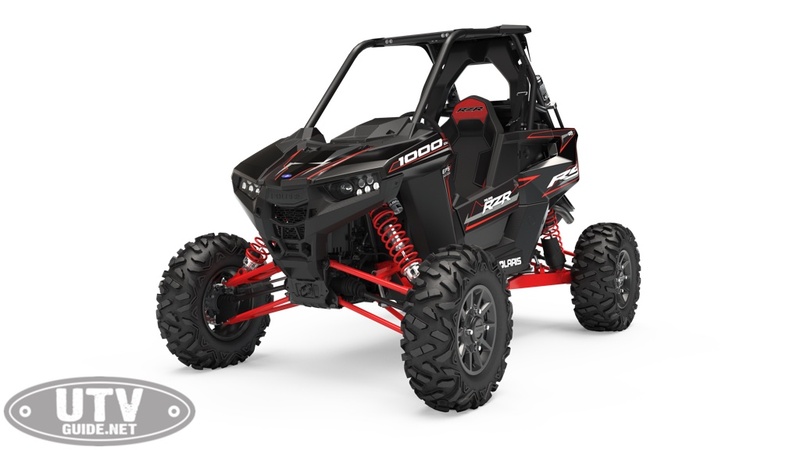 The RZR RS1 is also equipped with a new brake system, giving drivers the option of traditional single-foot action or rally-inspired two-foot performance. 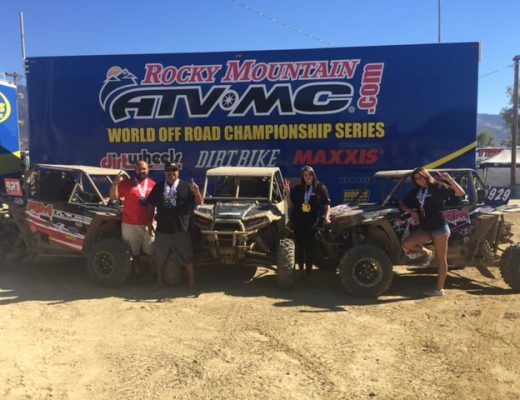 Take a closer look at this single-seat UTV with Justin from Shock Therapy. They first “unbox” it, then do a full review.